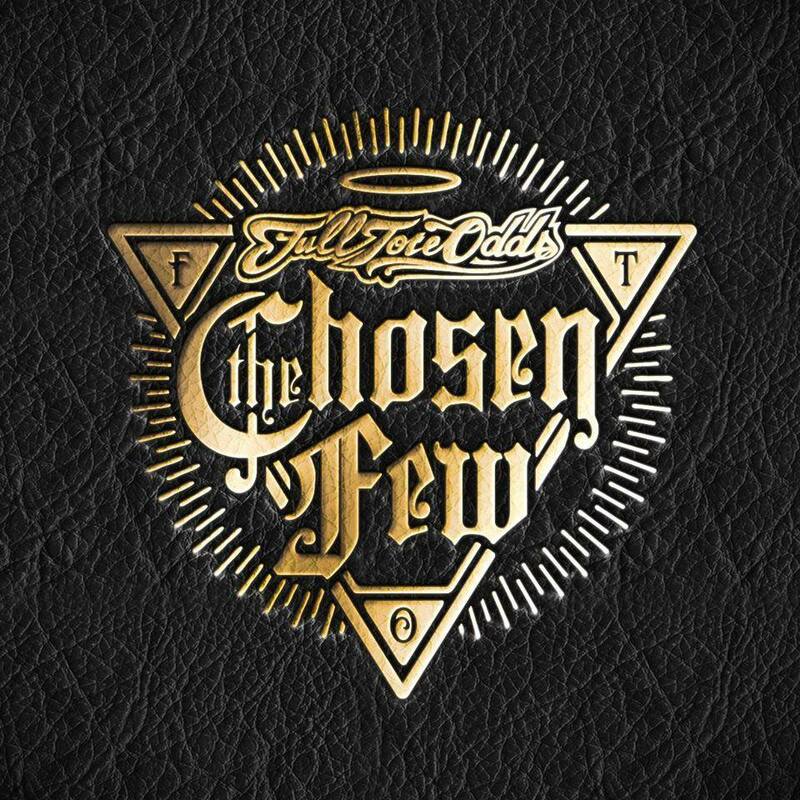 Adelaide’s hip-hop luminaries Full Tote Odds today announced their uncompromising return the Australian hip-hop game with the release of their sophomore album The Chosen Few, set for July 17. It has been three years since the release of their acclaimed 2012 debut Place Your Bets, and in 2015 Full Tote Odds have returned with a powerful 12 track LP, The Chosen Few; offering an unrelenting and shameless insight into the intimate lives of the Full Tote Odds crew, set to the backdrop of masterful hip-hop party beats and elevating brass sections. Recorded at South Australia’s premier recording institution, Mixmaster Studios in the scenic Adelaide Hills and produced by esteemed Sydney producer Liam Quinn; The Chosen Few is a delicately carved emotional monologue of the mental and social lives of today’s youth. From the powerful lead track ‘Waiting Games’ tackling youth bullying and the effects of early childhood victimization, thorough to ‘Take Me Down’, a balanced scrutiny of relationship breakdown, and ‘The Movement’, a personalized recount of the hardships and intensity of building a career in the music industry; The Chosen Few is brutally honest while remaining infectivity upbeat and will undoubtedly establish itself as 2015’s perfect party album. Full Tote Odds are as musically diverse as they are talented, with an epic live show that is sure to win over any crowd, and the release of The Chosen Few is set to reinstate Full Tote Odds among the Australian hip-hop elite, as their socially conscious lyrics entwine with the crews instinctive passion for what boys do best – Party!